800 - 900 sq. ft. 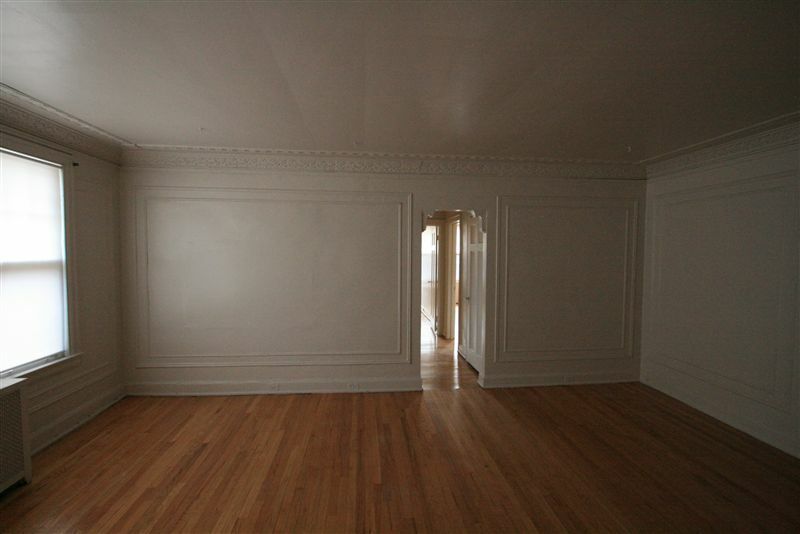 The apartment features elegance with hardwood floors through out and large windows to let in lots of sunshine! It includes a parking spot in a gated parking lot and private laundry... and storage room. 900 - 1,000 sq. ft. 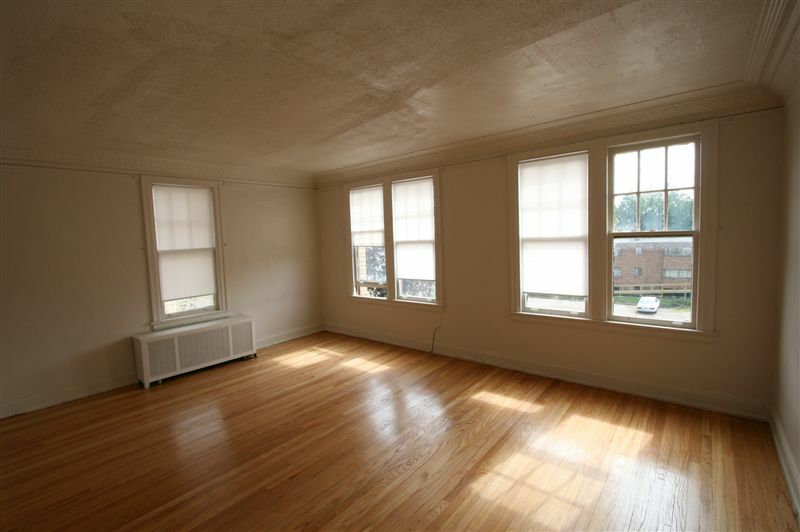 The apartment features elegance with hardwood floors through out and large windows to let in lots of sunshine! 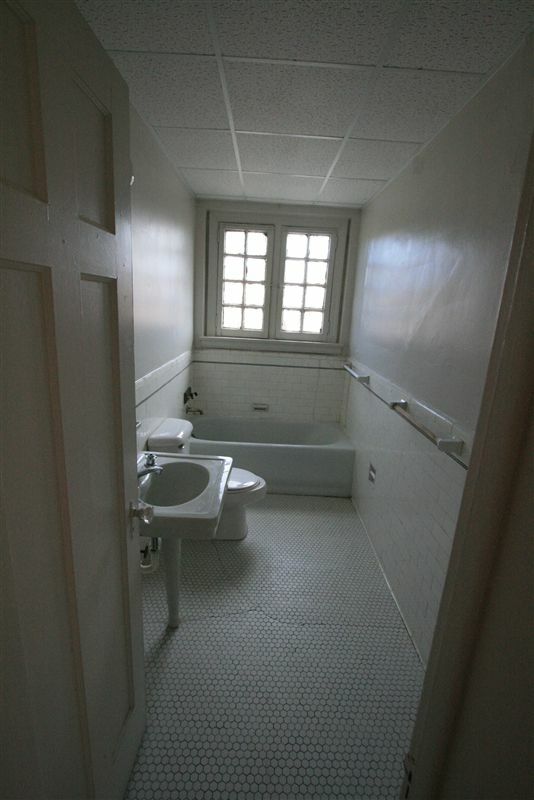 It includes private laundry and storage room. 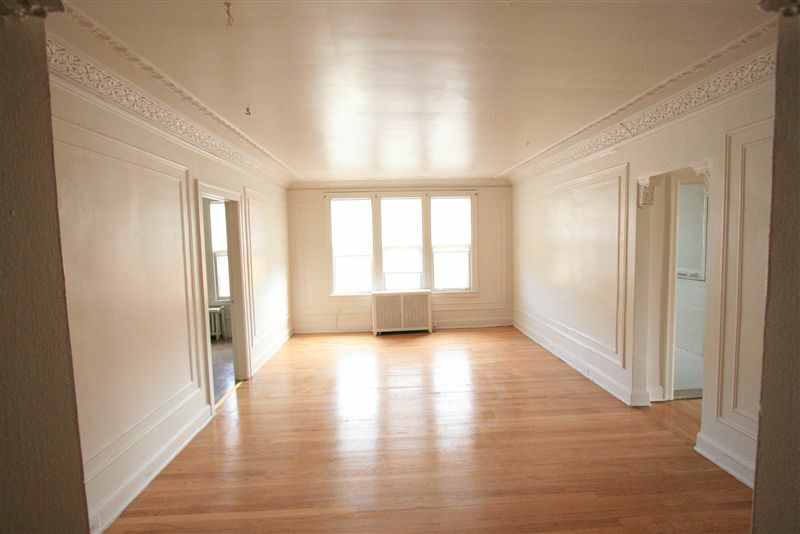 Beautiful apartments available in Palmer Park! These won't last long so call now! Adjacent to Palmer Woods, Sherwood Forest and the Detroit Golf Club. 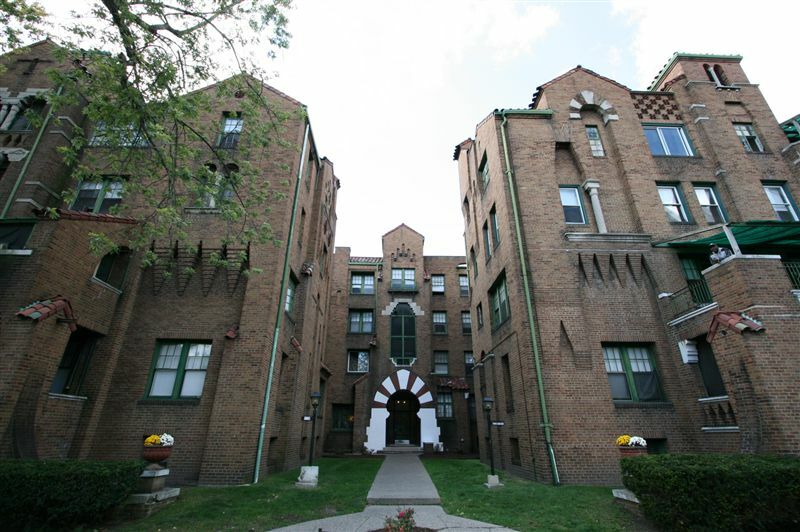 The Trocadaro at 17725 Manderson is listed on the National Register of Historic Places. It was designed in 1928 by famed architects Weidmaier and Gay in the Spanish Style featuring a Moorish entrance . 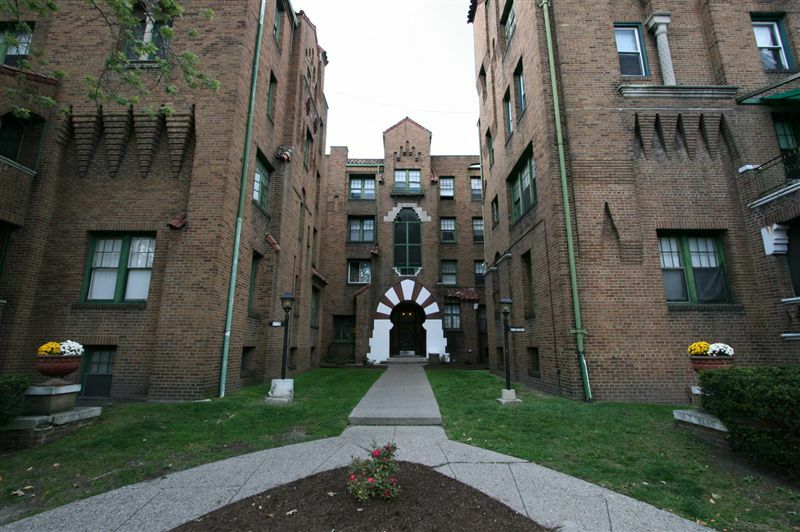 The Palmer Park Apartment Buildings Historic District is home to the most stimulating design used for low-rise apartment buildings between 1920 to 1950! Here you will find exotic architecture in the Egyptian, Spanish, Venetian, Moorish, Tudor and Mediterranean styles. Few urban neighborhoods in the US offer as much architectural stimulation! 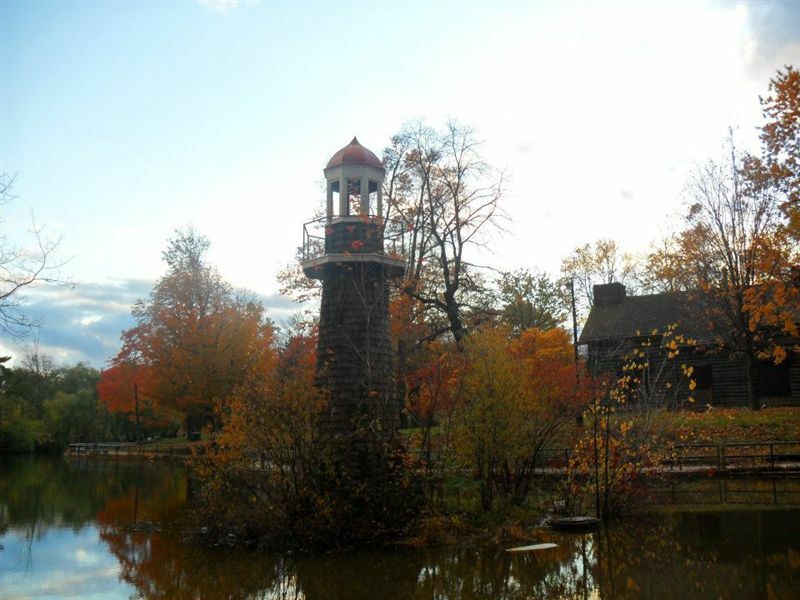 Palmer Park, one of Detroit's treasures since the late 1800's, is comprised of 296 acres of greenery and historic woodlands, a public golf course, tennis courts, outdoor pool, hiking an biking trails, Lake Frances, a historic log cabin, horse stables, playgrounds and more!! !